UPDATED: Sun., June 10, 2018, 7:40 p.m.
Thousands lost power in northern Spokane County and the southern tip of Stevens County Sunday afternoon as the region experienced rolling thunderstorms and heavy wind. Inland Power and Light Company reported 3,620 customers without power as of 4 p.m. Sunday, according to the company’s online outage map. 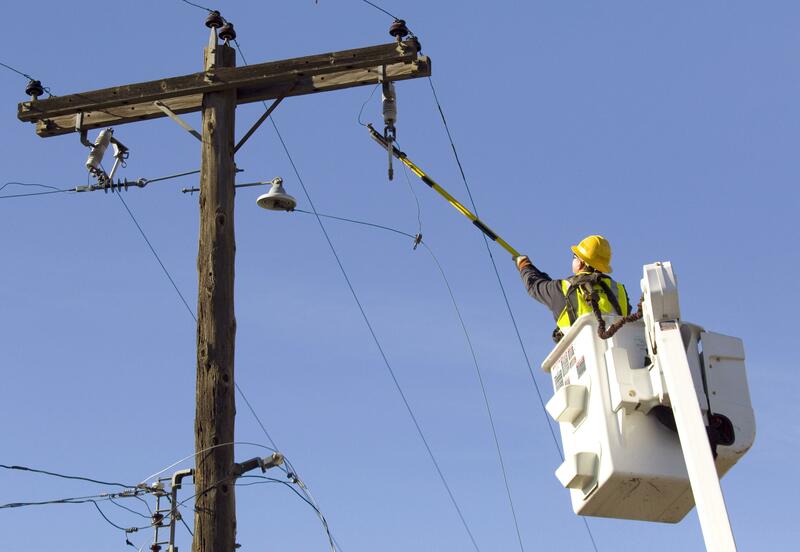 The areas most affected were Suncrest in the southern tip of Stevens County, which had the bulk of the outages with about 2,900 customers affected. In Spokane County, in areas near Milan and Deer Park, about 850 customers experienced outages. A spokesperson with Inland Power was not immediately available for comment Sunday. However, power appeared to have been restored to almost all customers by early Sunday evening. Laurie Nisbet, a meteorologist at the National Weather Service in Spokane, said that at about 3 p.m., the Deer Park Airport recorded wind gusts of up to 40 miles per hour. In Suncrest, a local weather station recorded wind speeds of about 30 miles per hour. The weather service predicted thunderstorms in much of Stevens and Pend Oreille counties and North Idaho and parts of Spokane County. Nisbet said there were small clusters of lightning strikes in northern Spokane County. “They probably contain heavy rain, small hail, maybe some gusty winds,” she said. Avista Utilities, according to its online map, reported at 4 p.m. three outages with 23 customers affected. Published: June 10, 2018, 4:32 p.m. Updated: June 10, 2018, 7:40 p.m.